AURORA, Ill. -- Police identified Saturday the five people killed when a lone gunman opened fire Friday inside a sprawling Henry Pratt Co. warehouse in Aurora, Illinois. All of the victims who were killed worked for Henry Pratt Co., which is owned by Mueller Water Products. One more employee was injured and being treated at a local hospital, the company said Saturday. Police identify the five people killed in a shooting at a warehouse in Aurora, Illinois. 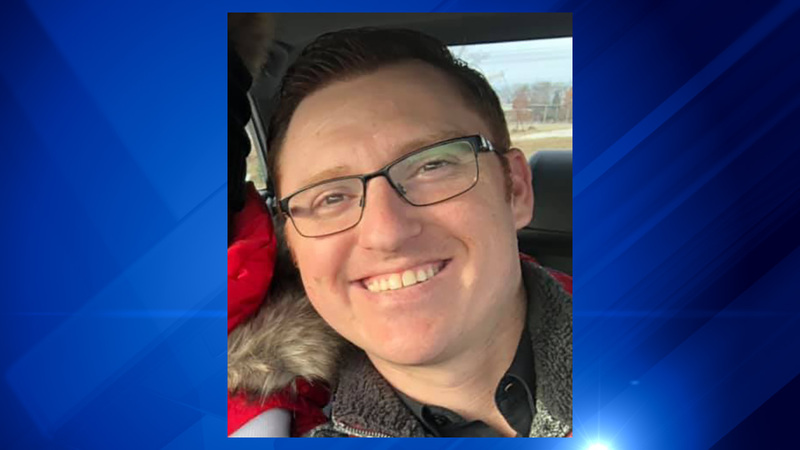 Parks, 32, was a human resource manager who joined the Henry Pratt team in November 2018 as HR manager responsible for Aurora; Hammond, Indiana; and Denver, the company said. He was in the meeting where the gunman was being fired from his job. Funeral services: A celebration of life will be held on Saturday, Feb. 23, from 10 a.m. to 4 p.m. wit a 2 p.m. chapel service at Willow Funeral Home located at 1415 W. Algonquin Road in Algonquin. The interment will be private. Clayton Parks, of Elgin, Illinois. 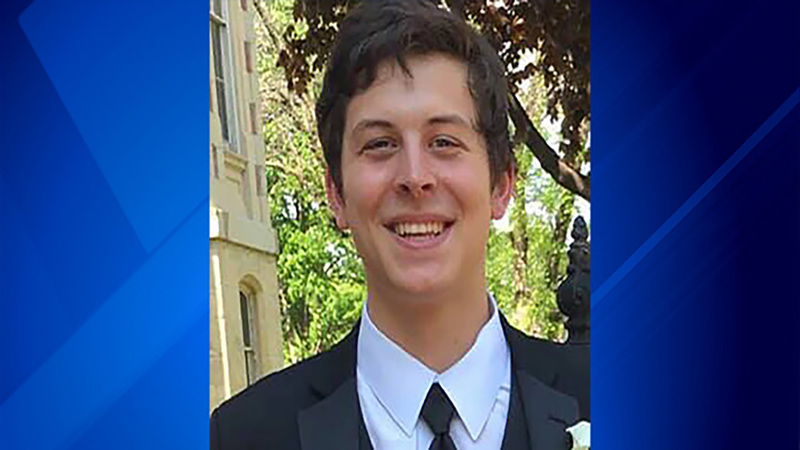 The 21-year-old Northern Illinois University student started his internship at Henry Pratt on the day of the shooting on Friday. He was expected to graduate in May with a degree in human resource management. He was on the dean's list at NIU's business college. "He always, always was happy," said uncle Jay Wehner said. "I have no bad words for him. He was a wonderful person." Trevor Wehner was in the meeting where the gunman was fired and then started shooting. Funeral services: Visitation will be held 2 p.m. to 7 p.m. Wednesday at Gabel-Dunn Funeral Home Ltd., 333 W. Church St., Sheridan. Funeral to begin at 7 p.m. at the funeral home. Afterwards, visitors are invited to the Sheridan Fire Department for further celebration of Trevor's life. Beyer was a mold operator. He was an employee of Henry Pratt for more than 20 years, during which time he held most of the different jobs in the plant. He served as union chairman, which was a job he took over after his father retired after 40 years with Henry Pratt. He was in the exit meeting because of his role as union rep, his father said. Beyer was a father of two children. Funeral services: Family will receive guests Thursday, Feb. 21, from 3 p.m. to 8 p.m. at Dieterle Memorial Home located at 1120 S. Broadway Avenue in Montgomery. Funeral service will be held Friday, Feb. 22, at 10 a.m. also at Dieterle Memorial home. Interment will follow at Mt. Olivet Catholic Cemetery in Aurora. 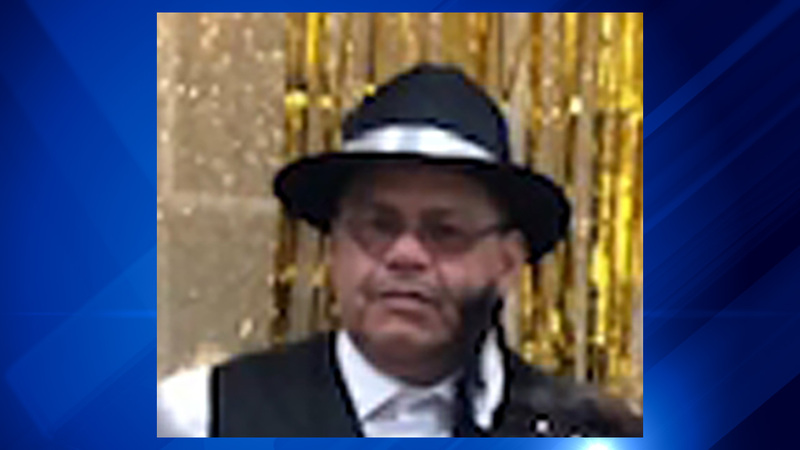 Juarez, 54, was a stock room attendant and forklift operator, and had worked at Henry Pratt for 15 years. 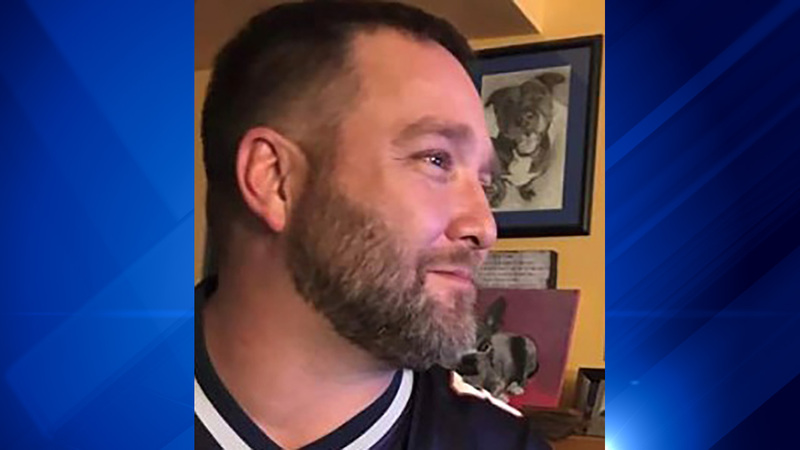 He was a member of the shipping and warehouse team in Aurora, and had held several other jobs previously in the warehouse. He was married with three children and eight grandchildren. He had a passion for working on cars with his sons. Neighbors of Juarez said they knew him as a family man who was friendly and hard-working. Juarez was shot outside the meeting where the gunman was being fired from his job. Neighbor Julie Zigman called Juarez "the patriarch of the family" and said "everyone looked to him." Funeral services: Visitation for Juarez will be held Thursday, Feb. 21, from 3 p.m. to 7 p.m. and funeral services will be held Friday, Feb. 22 at 10 a.m. both at Dunn Family Funeral Home. 1801 S. Douglas Road, in Oswego. He will be buried at Spring Lake Cemetery in Aurora. Terra said that she received a text message from her husband at 1:24 p.m. Friday that said, "I love you, I've been shot at work." The Aurora Police Department said the victims were all in the "same general area of the Henry Pratt facility" during the shooting. A sixth Henry Pratt employee was shot, but his injuries are not life-threatening. Aurora police identify the victims of Friday's mass shooting. Northern Illinois University issued a statement about Wehner, who was a student, and Parks, who was an alumnus. NIU President Lisa C. Freeman said: "It is with deep sadness that I write today to share that NIU student Trevor Wehner and alumnus Clay Parks were killed yesterday afternoon in the workplace shooting at Henry Pratt Co. in Aurora, IL. Trevor was from Sheridan, IL, and expected to graduate in May with a degree in Human Resource Management. Friday was his first day as an intern at Henry Pratt. Clay was a 2014 graduate of the College of Business and worked as a human resources manager. Loss like this is devastating and senseless. I ask our university community to please keep the Wehner and Parks families, friends and communities in your hearts and offer them caring thoughts." Six police officers were injured responding to the shooting. They range in age from 23 to 59 and all have injuries that are considered to be non-life-threatening. Four of the officers, whose identities have not been released, sustained gunshot wounds. The fifth suffered a shrapnel wound and the sixth suffered a minor injury not related to gunfire, according to Aurora police. 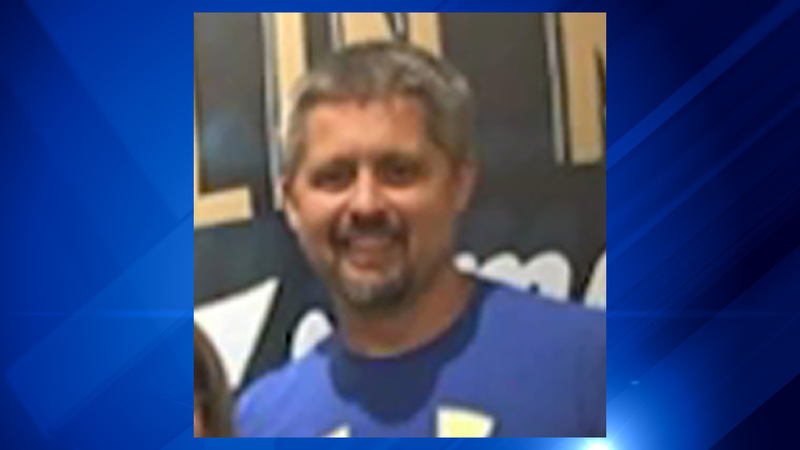 Police have identified the gunman as 45-year-old Gary Martin, who they said was being fired from his job at the warehouse after 15 years. Aurora Police Chief Kristen Ziman said authorities don't yet know if the employees firing him were among the victims.